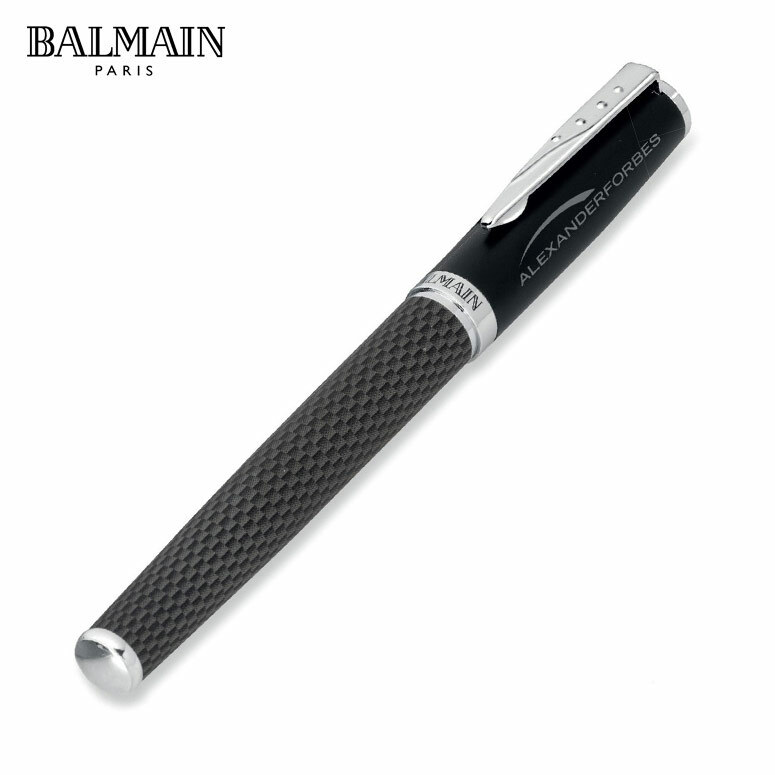 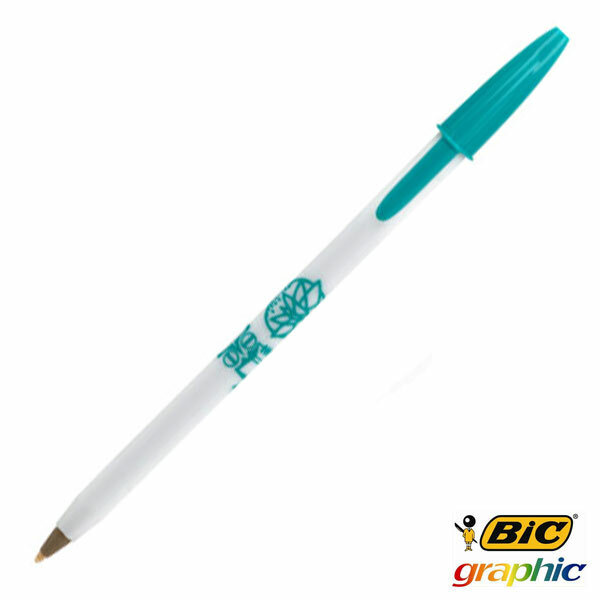 A great selection of pens for corporate branding ideas, BIC Pens serve as a cost-effective branding option that fulfill their purpose wonderfully within the office. 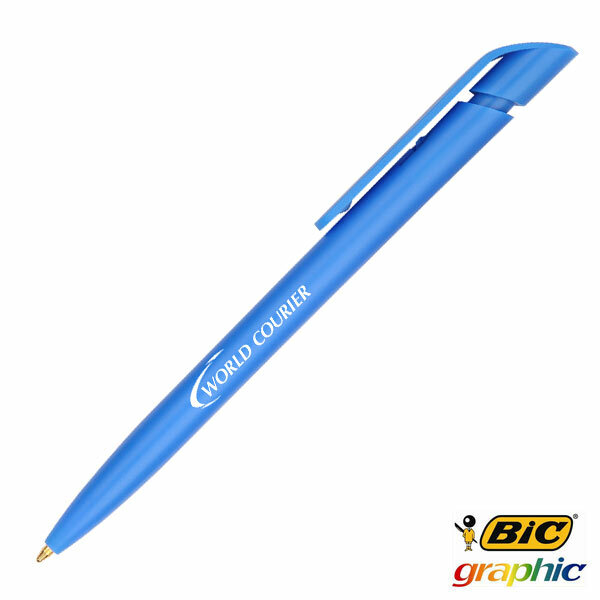 A great way to supply branded office stationary or to give out during promotional events, the BIC pens are versatile little helpers that spread your brand name easily and efficiently. 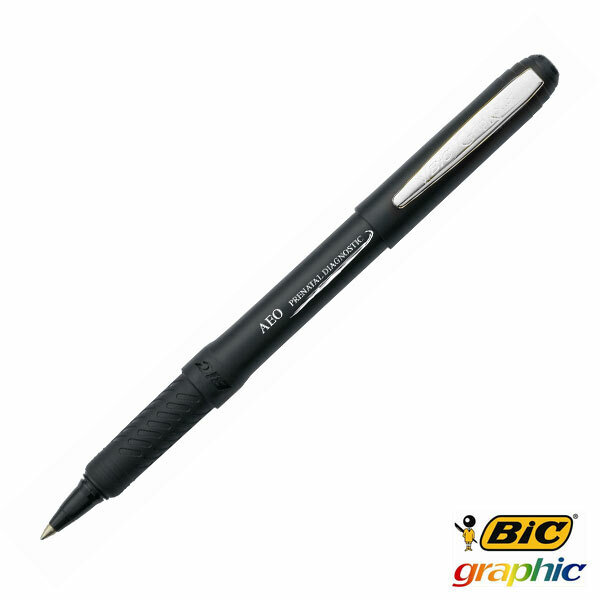 With a variety of pen options for a collection of uses, there are BIC pens with single colour branding and pens with multi-colour branding, with print or embossing to best encompass your ideal brand orientated image. A mix and match style of pens that allow for customisation to suit your brand image, these BIC Pens are a great way to use daily tools in the office and school in such a way that your brand becomes associated with hard work and efficiency. 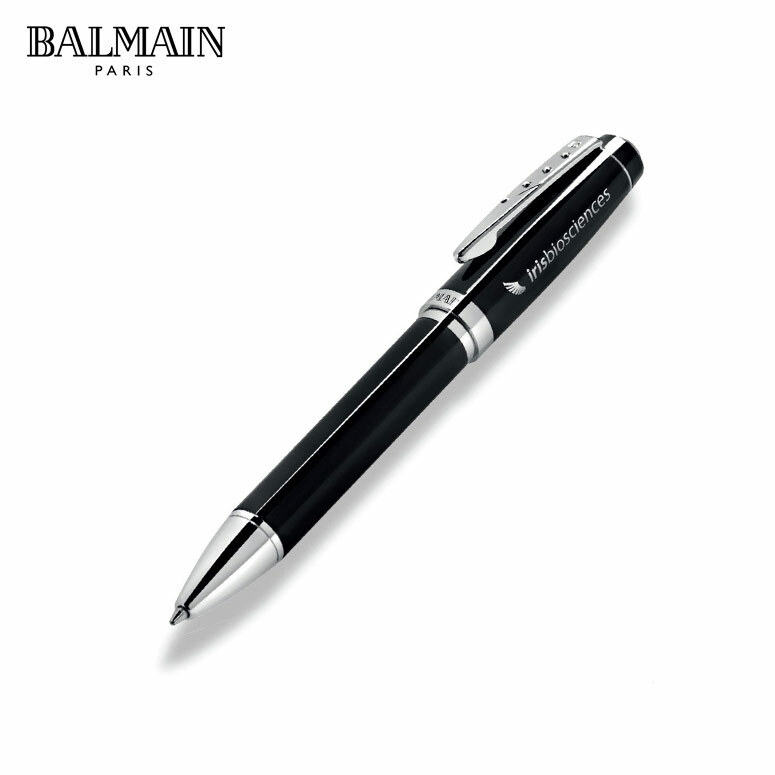 With round and sided options, as well as colour options to chop and change the lid and plug, these pens act as great brand ambassadors in a passive role as they constantly market your brand throughout the working day. 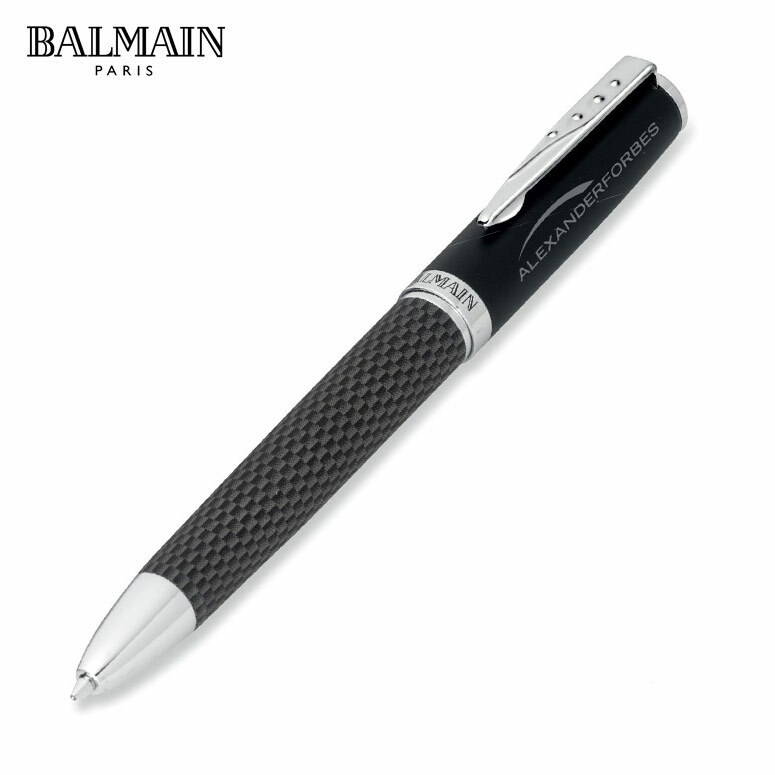 Connect your brand to hard work and dedication in the simplest way to best show your attitude to life. 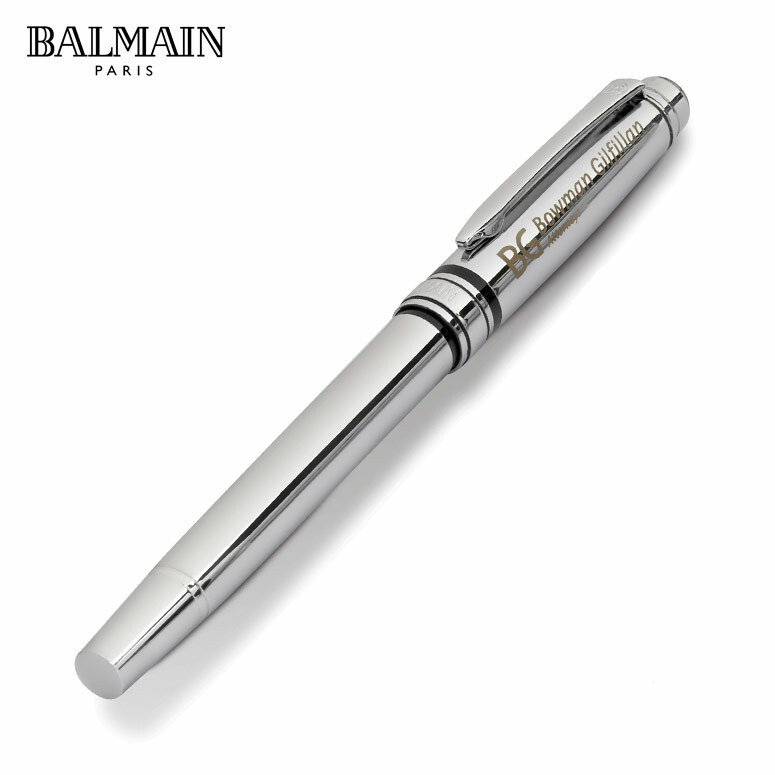 Supporting schools, universities or even day to day office life, these highly useful gifts are an awesome way to present your brand name to society at large. 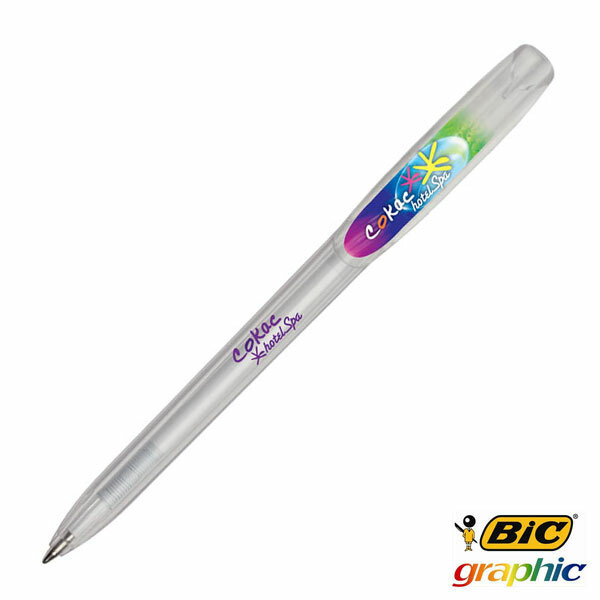 Whether using these BIC pens as office stationary or giving them out during promotional events, they offer a good looking, cost-effective answer to corporate branding. 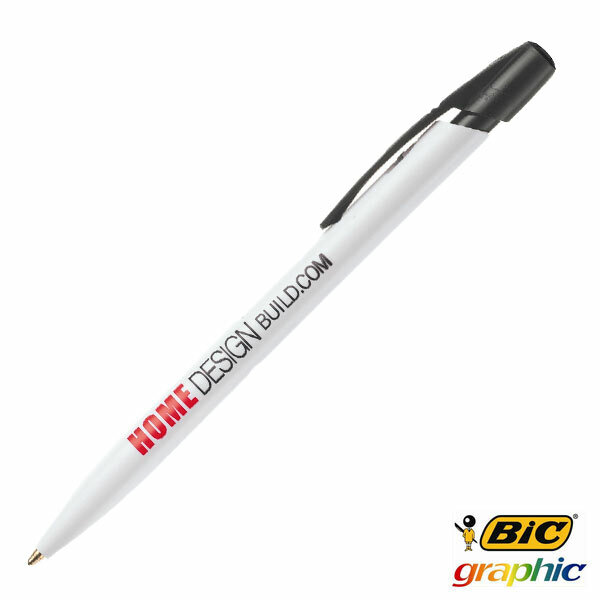 One of the most popular pen options, this range offers uncompromising BIC quality and can be used to portray any brand or company image and ethos. A simple and easy solution to cheap and effective marketing efforts, corporate branding not only gives back to stakeholders, but also shares your brand’s social and external culture.